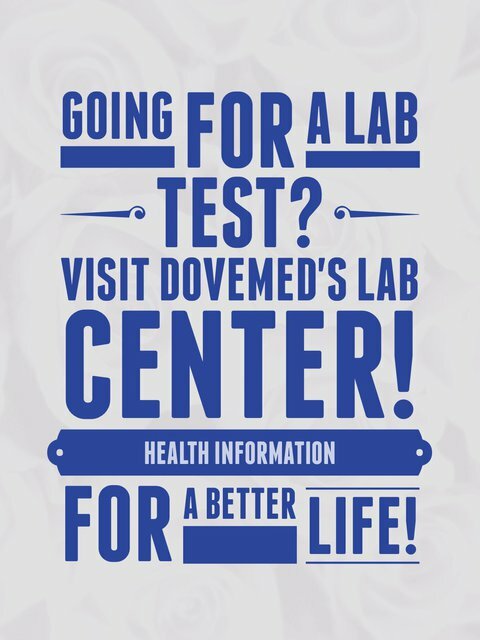 The D-Dimer Blood Test is a test to detect D-dimer in circulation. It is used to test for thrombosis and disseminated intravascular coagulation (DIC). 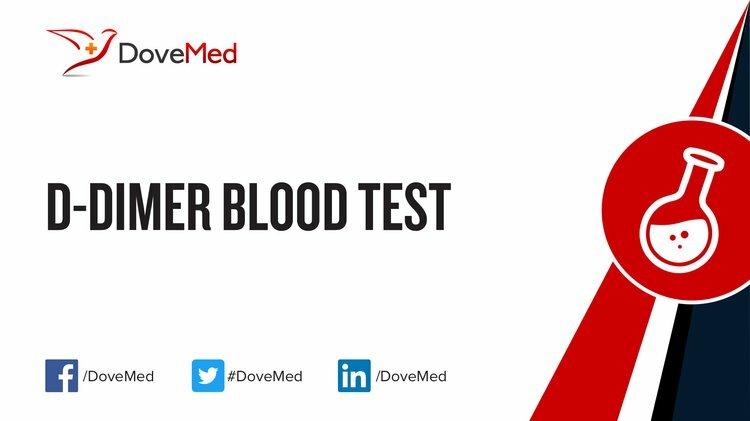 What are the Clinical Indications for performing the D-Dimer Blood Test? How is the Specimen Collected for D-Dimer Blood Test? What is the Significance of the D-Dimer Blood Test Result?